Thanks for getting in touch. Please leave a message for one of our event coordinators and we’ll get back to you. Hosting an array of functions, from special birthday celebrations, engagements, anniversary dinners, evening wedding receptions and charity events over the years, we will ensure that each and every detail exceeds your expectations. 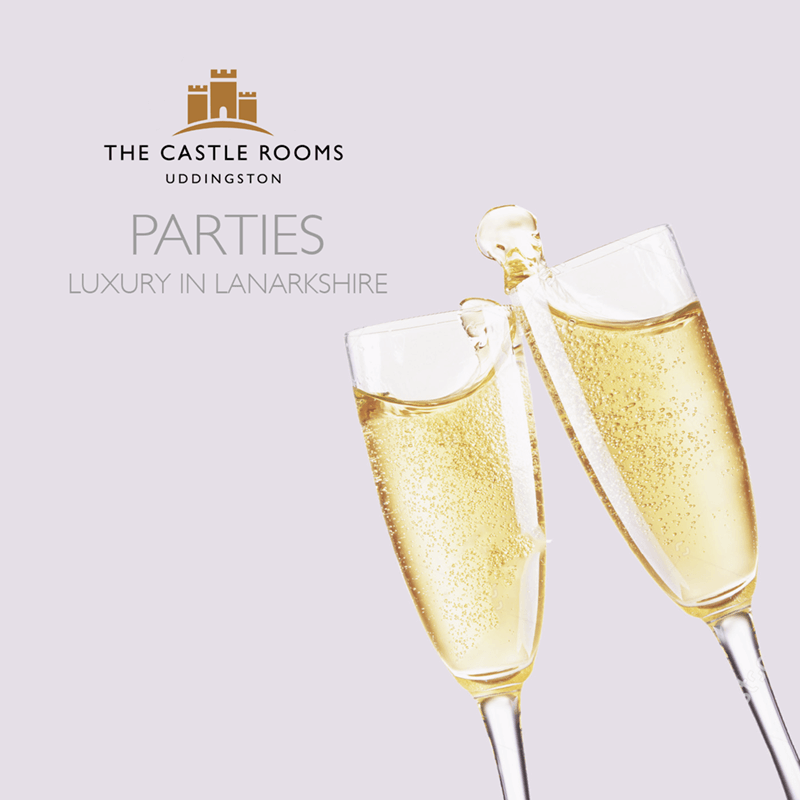 The Castle Rooms has been exquisitely designed for you to host the perfect celebration in your own private suite. We have two beautiful suites for you to choose from; The Mill Suite can host up to 150 guests and The Clyde Suite is the perfect venue for a more intimate affair and can host up to 50 guests with it’s own private bar.